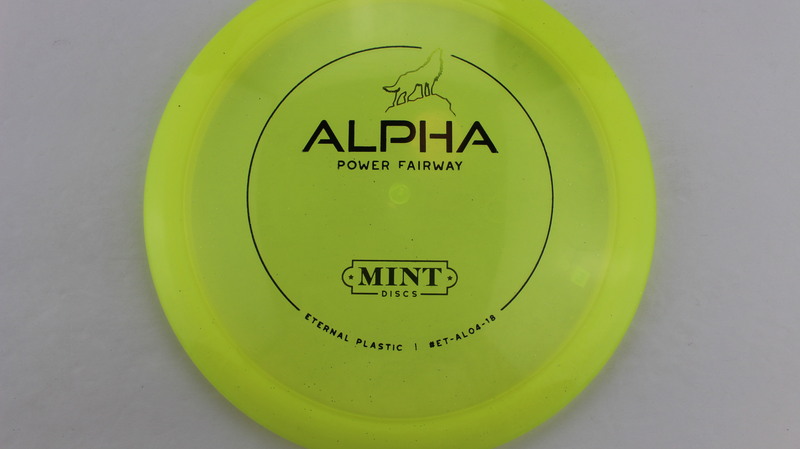 Mint Discs Alpha – The original disc from Mint, the Alpha is a very solid fairway driver. 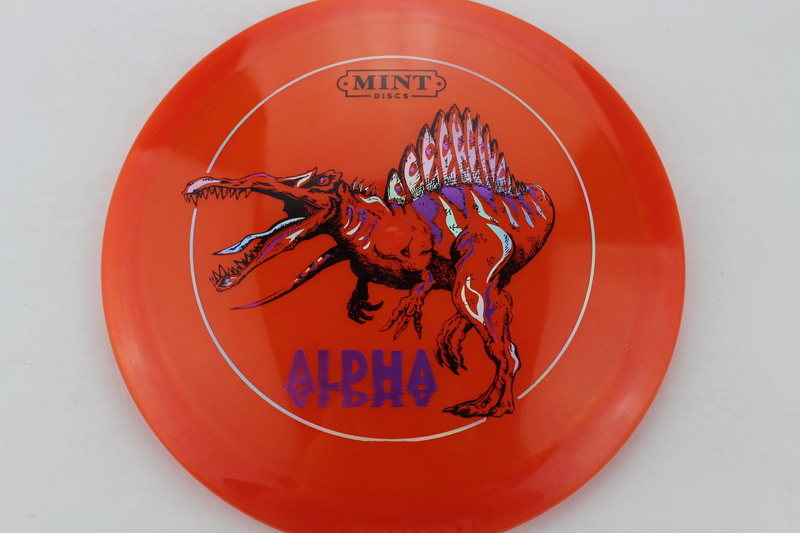 New to the scene in 2015, Mint Discs started working on their first disc. 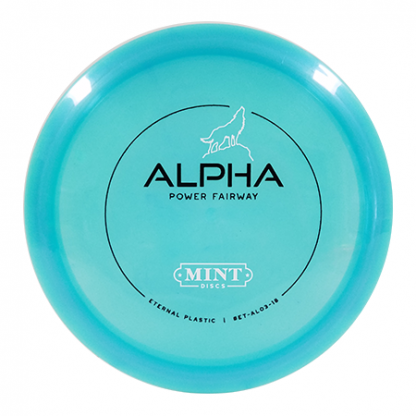 In 2017, the Alpha was ready to rock on courses all over the world! We at OTB tested the Mint Alpha (3rd run Eternal, it was the flattest of the bunch with a “Somewhat Flat” flatness). 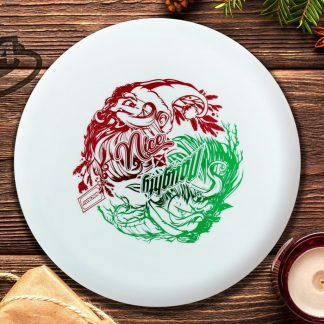 We found it to be very nice! 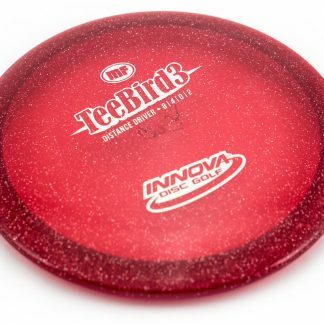 Comparable, in our opinion to a OS run of the Teebird, something we definitely like! We’ve got a few videos of us testing it on our Facebook and Instagram pages – see bottom of page. Red Sublime Black Silver Purple 174g Very Domey Neutral Stiffness $16.51 Just 1 left! 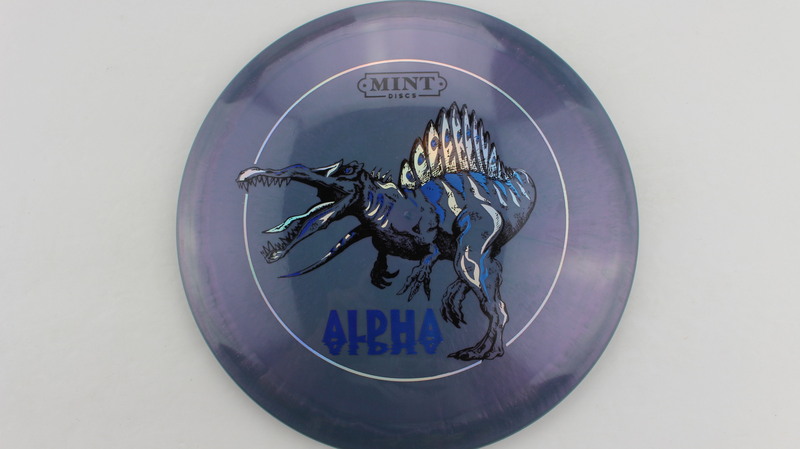 Blue/Purple Sublime Silver Black Blue 172g Pretty Domey Somewhat Stiff $16.51 Just 1 left! 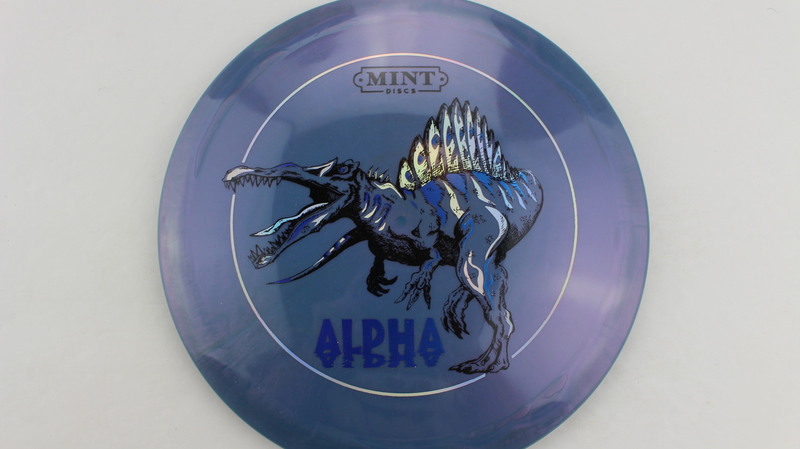 Blue/Purple Sublime Silver Black Light Blue 173g Pretty Domey Somewhat Stiff $16.51 Just 1 left! 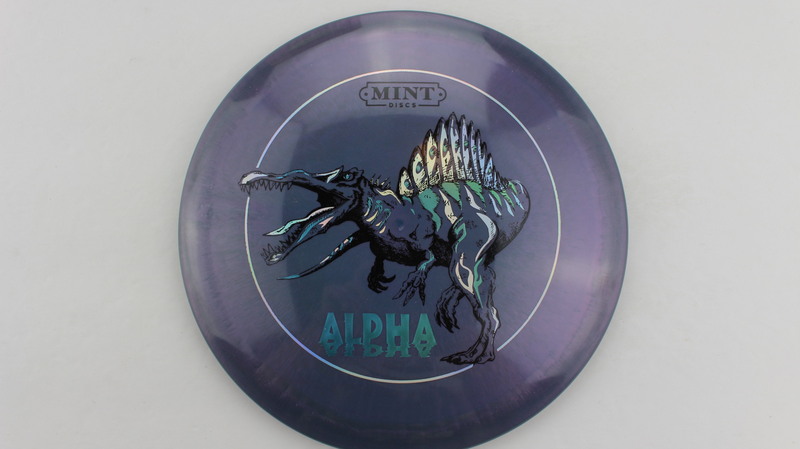 Blue/Purple Sublime Silver Black Blue 173g Pretty Domey Pretty Stiff $16.51 Just 1 left! 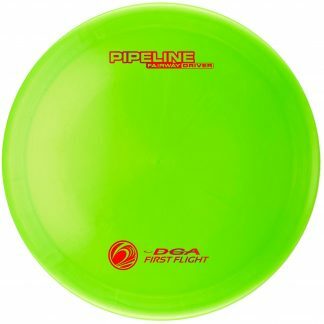 Red Sublime Silver Black Green 174g Pretty Domey Somewhat Stiff $16.51 Just 1 left! 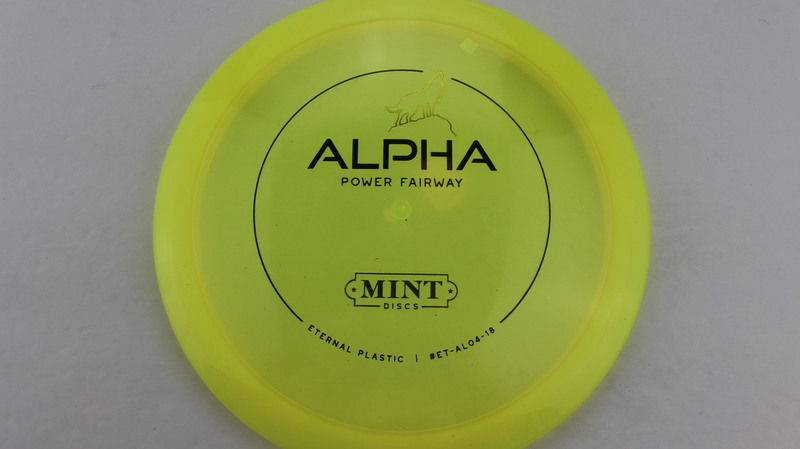 Yellow Eternal Black Gold - 174g Pretty Domey Pretty Stiff $14.68 Just 1 left! 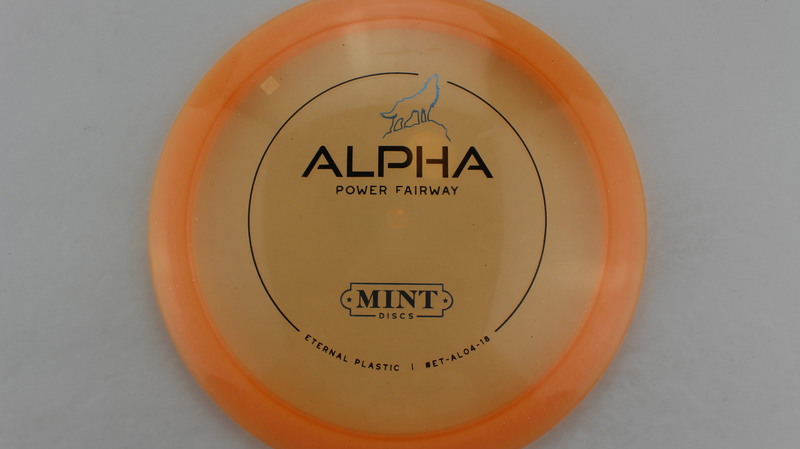 Light Orange Eternal Black Blue - 174g Pretty Domey Pretty Stiff $14.68 Just 1 left! Light Orange Eternal Black Silver - 174g Pretty Domey Pretty Stiff $14.68 Just 1 left! 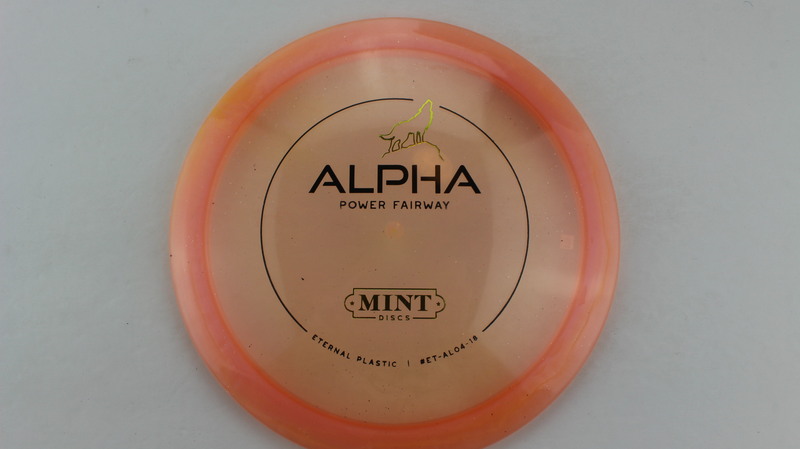 Peach Eternal Black Gold - 175g Pretty Domey Somewhat Stiff $14.68 Just 1 left! 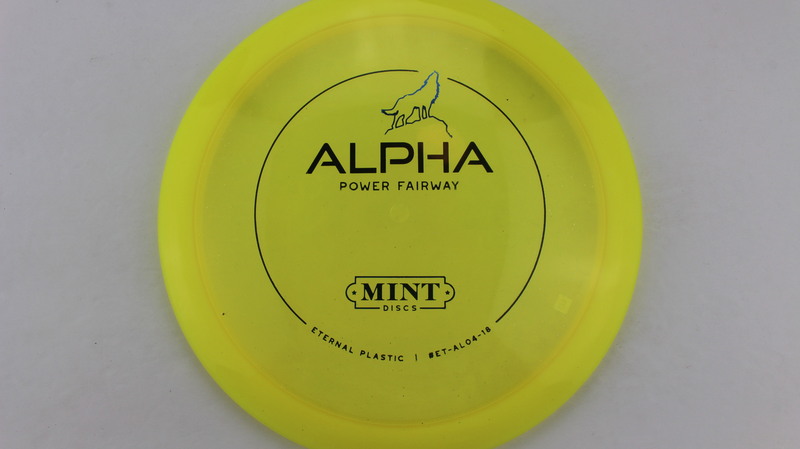 Yellow Eternal Black Blue - 173g Pretty Domey Somewhat Stiff $14.68 Just 1 left! 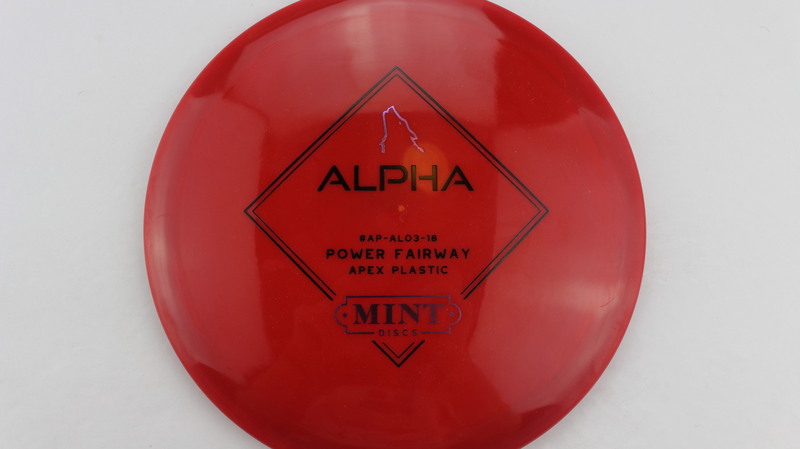 Red Apex Black Light Purple - 172g Pretty Domey Neutral Stiffness $16.51 Just 1 left! 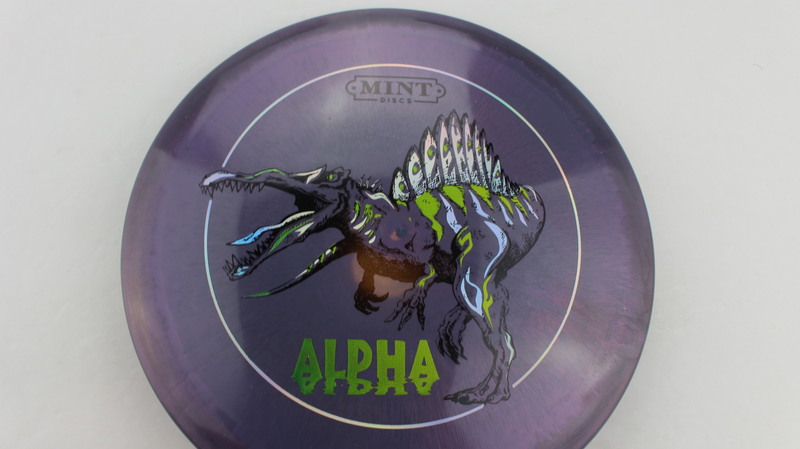 Black Apex Silver Purple - 173g Pretty Domey Neutral Stiffness $16.51 Just 1 left! 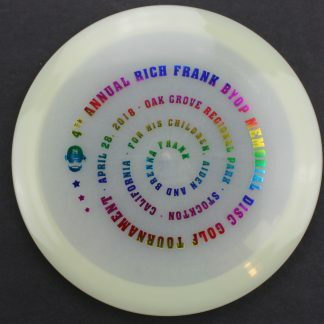 Yellow Eternal Black Gold - 174g Somewhat Domey Somewhat Stiff $14.68 Just 1 left! 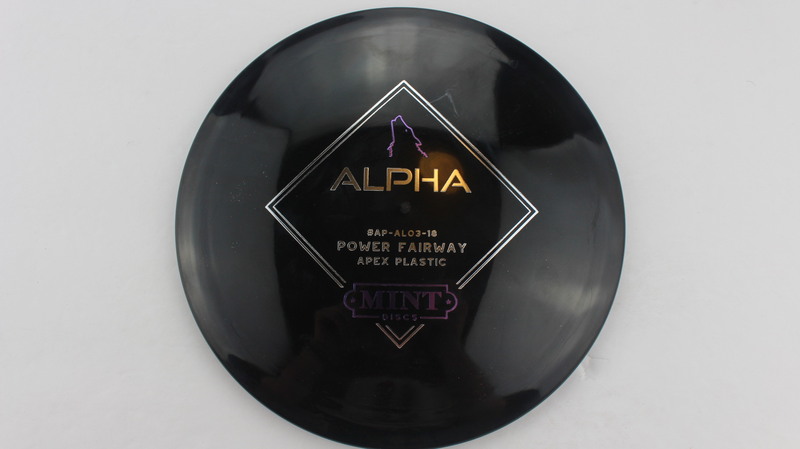 Purple Sublime Silver Black Green 173g Very Domey Somewhat Stiff $16.51 Just 1 left! 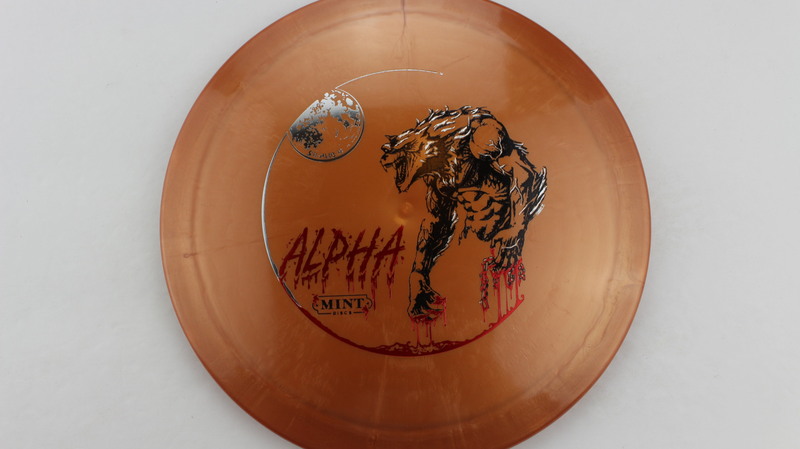 Burnt Orange Sublime Silver Black Red 173g Pretty Domey Neutral Stiffness $16.51 Just 1 left! Burnt Orange Sublime Silver Black Gold 173g Very Domey Neutral Stiffness $16.51 Just 1 left! 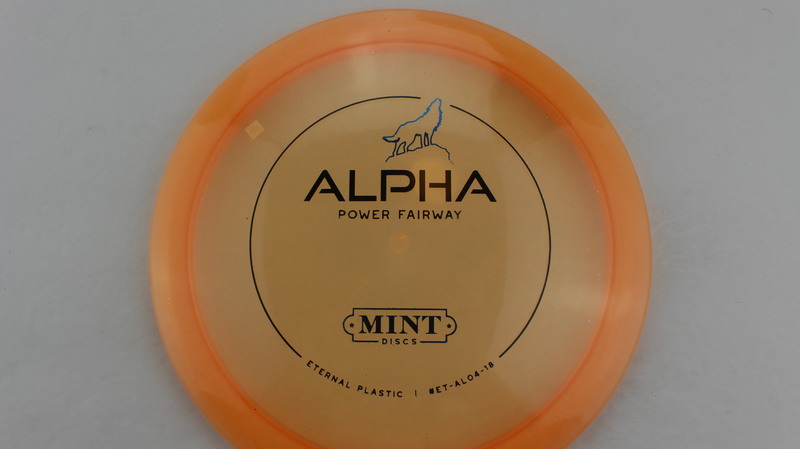 Mint Alpha – The original disc from Mint, the Alpha is a very solid fairway driver. 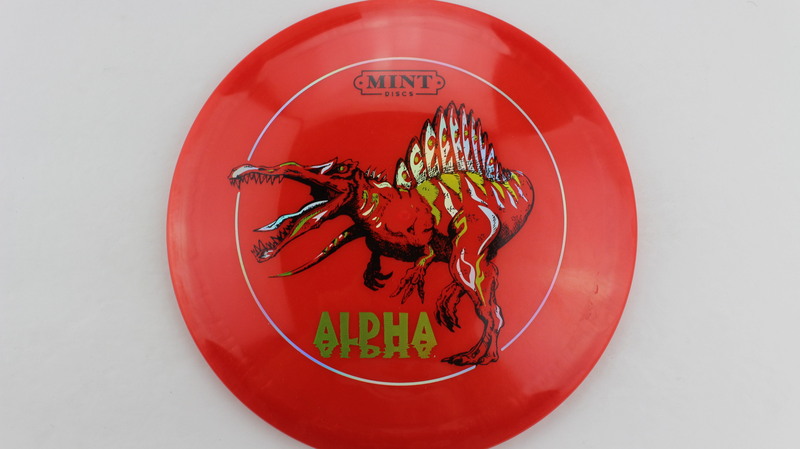 New to the scene in 2015, Mint Discs started working on their first disc. In 2017, the Alpha was ready to rock on courses all over the world! 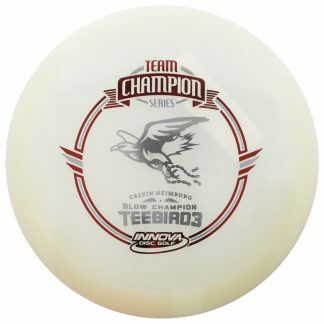 A search for the same flight numbers (https://otbdiscs.com/product-category/products/?pa_speed=8&pa_glide=4&pa_turn=zero&pa_fade=2) shows the Teebird3 as the best comparison.